Yes, but navigating around the Dungeon will be mainly via level pathways. However due to the nature of the attraction some floor surfaces are uneven. 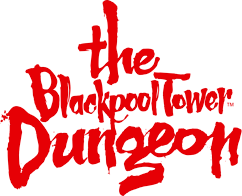 The Blackpool Tower Dungeons has 1 wheelchair that can be borrowed on a first come first served basis. No fee or deposit required. Motorised scooters are not permitted.